Thompson Woods will feature neighborhood park and multi-use paths. OPEN FRI-MON 12-4PM! Don't miss out-take advantage of $5K credit towards upgrades + appliances! 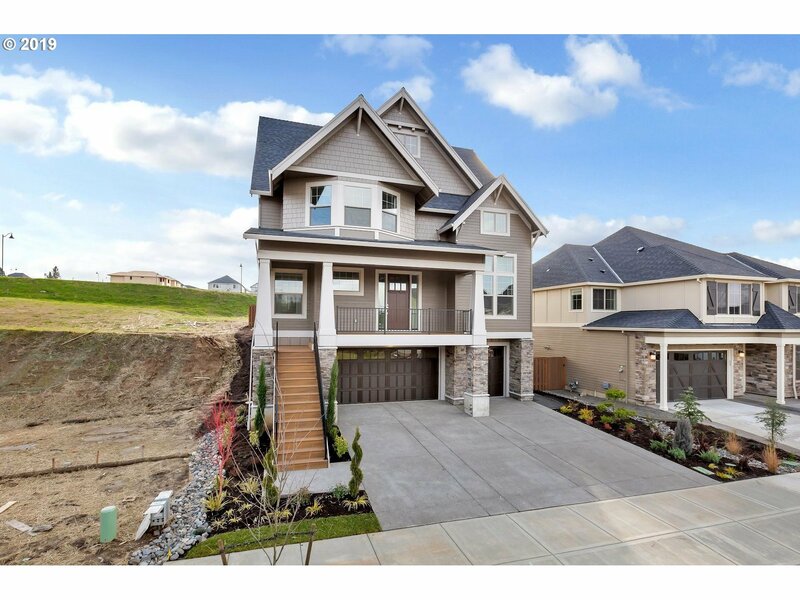 Lives just like a luxury two-story home with walk-out backyard and a HUGE 3-car garage and driveway! Stunning classic finishes with thoughtful details - Full height kitchen cabinets, gourmet built-in appliances, tankless water heater, electric car charging outlet, interior wall finishing in garage and more!